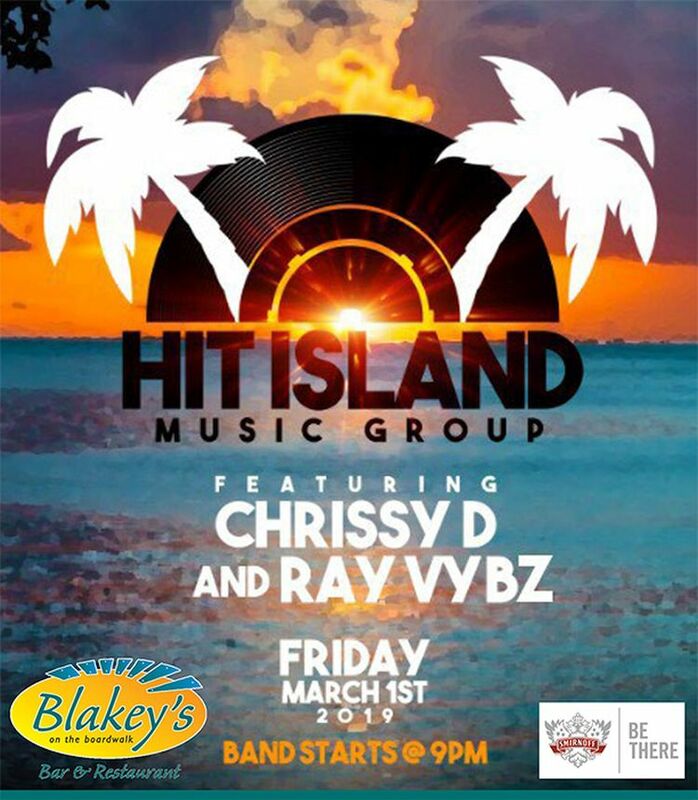 Tonight, you'll be entertained by the Hit Island Music Band featuring Chrissy D and Ray Vybz. 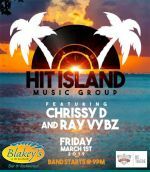 Bar opens at 6:00 pm. Which is where the music plays.